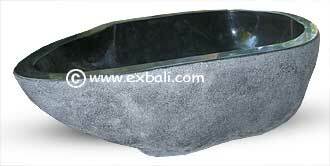 Size 180 x 75 cm. 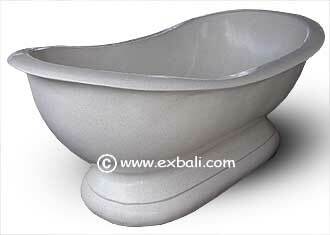 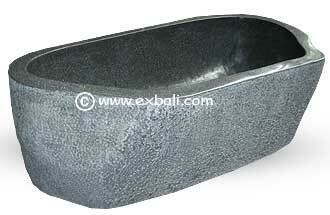 Terrazzo "Batu" Bathtub with textured face. 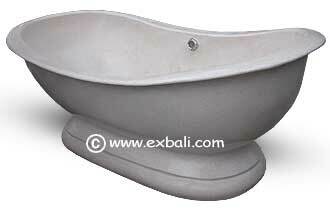 Size 180 x 80 cm. 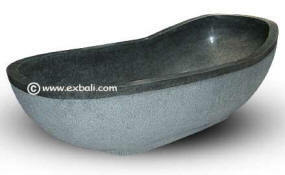 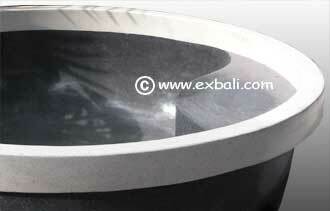 TERRAZZO BATHTUB AND BATHROOM DECORATING PRODUCTS. 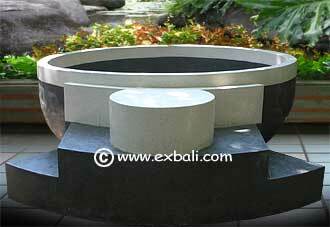 Balinese Interior designs for the Lounge, Kitchen, Bathroom, Dining Room, Wall, Floor, Windows.